PITTSBURGH POST-GAZETTE —It’s not just lead in water. Young children and women of childbearing age are exposed to lead hazards from paint and soil as well. And it’s not just in Pittsburgh. According to the health department, there are “hot spots” throughout Allegheny County. County Executive Rich Fitzgerald appointed a Lead Task Force to make recommendations to prevent and reduce lead exposure. We applaud his initiative and agree with much of the task force report, most critically the need for broad engagement and collaboration. While Allegheny County leaders are convening groups and identifying the funding necessary to implement the task force recommendations, we, as a community, must move forward and get ahead of lead. We represent a group of local environmental nonprofits, academic institutions, early intervention specialists and community stakeholders that is dedicated to eradicating the lead threat. We have identified specific actions that our organizations — through the Get the Lead Out PGH Coalition — can take within the next six months to make our children, homes and communities healthier. Lead poisoning occurs most often in infants and toddlers, when their brains are both the most vulnerable and have the greatest capacity for learning. Get the Lead Out PGH Coalition members will partner to reach out to families, physicians and neighborhood groups to increase by 25 percent the enrollment in child development programs of young children with elevated blood lead levels. Some parents prefer to send their infants and toddlers to childcare in someone’s home. 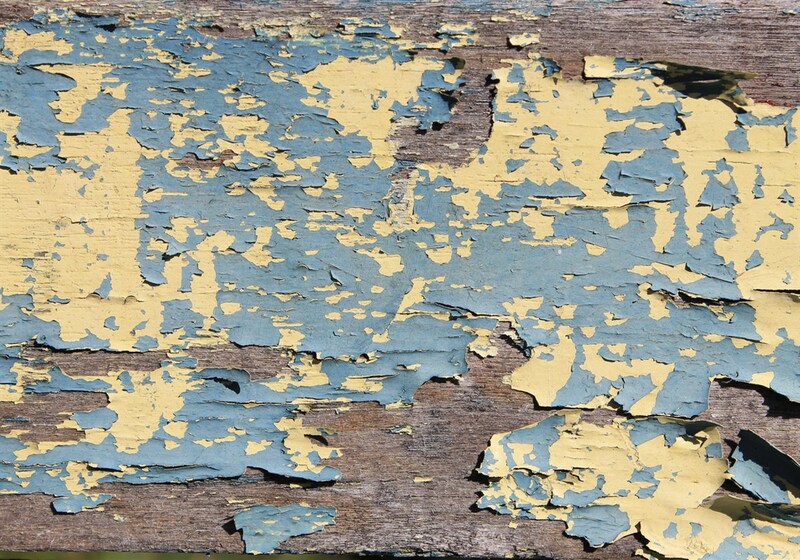 If those homes were built before 1978, there might be lead in their paint, soil or water. We ask Pennsylvania’s child-development and early-learning program, OCDEL, and the southwest Pennsylvania organization supporting high-quality childcare, Trying Together, to encourage home-based childcare providers to have their homes tested for lead. Funding is available to all childcare providers for lead testing, as well as remediation, if necessary, through the 1,000 Hours a Year initiative. When home improvements are made by DIYers or contractors, it is important to minimize the risk not only of lead exposure, but also of radon and mold hazards. The Get the Lead Out PGH Coalition is developing tools and assembling resources to be made available to homeowners to ensure safe home renovations. More than 200,000 Allegheny County families rent their homes. Often, those residents hesitate to test for lead in their homes for fear of losing their leases. Property owners and landlords can alleviate tenants’ concerns and make their properties more attractive by testing the paint, water and soil in their buildings for lead. We encourage the appropriate trade associations — the Apartment Association of Metropolitan Pittsburgh and the Building Owners and Managers Association of Pittsburgh, among others — to test their properties and establish a “Lead-Safe Property” list. The associations also should recommend that members encourage tenants with young children to be tested for lead. Replacing just a portion of a lead water line actually increases the amount of lead entering a home. The Get the Lead Out PGH Coalition will contact each of the 41 Allegheny County water authorities to secure their written commitments to end partial-line replacement, as the PWSA recently has. The demolition of blighted properties can increase the rate of lead poisoning within communities. Cross-municipal attention can bring more resources and more comprehensive solutions to addressing this hazard. We support the Councils of Government in the communities at greatest risk. We encourage the Steel River, Allegheny Valley North and Turtle Creek Valley COGs to incorporate lead-safe renovation, repair and painting practices into their codes and inspection procedures for partial and total demolition of buildings constructed before 1978. These proposed actions are meaningful and support the county’s plan of action, but they are just a start. What they demonstrate is how local organizations, institutions, associations and citizens can work together toward healthier children, homes, and communities — and achieve results within the next six months. Michelle Naccarati-Chapkis is executive director of Women for a Healthy Environment. Ray Firth is a retired policy initiatives director at the Office of Child Development at the University of Pittsburgh. Jeaneen Zappa is executive director of CCI-Conservation Consultants Inc.